Delos Insider Podcast – Sasha Rozhdestvensky | Delos Music | Outstanding Classical Recordings for over 40 Years! Delos artist Sasha Rozhdestvenksy talks with Lindsay Koob about himself, his instrument, the music he loves, and his new release Tchaikovsky Complete Works for Violin & Piano. Download this podcast in iTunes! The original score to the composer’s transcription of his early song for these instruments – Oh! Chante Encore, Op. 16, No. 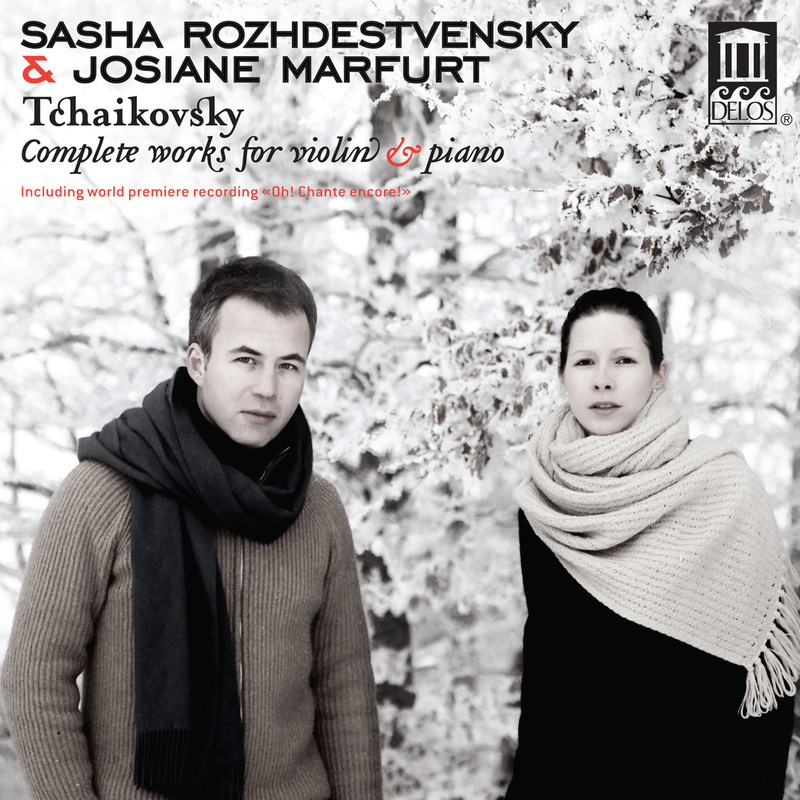 4 – was long believed lost, until Rozhdestvensky discovered it recently at the National Library of France in Paris. This delightful and engaging work is offered here in its world premiere recording.